The healthy looking tan lasts 5-9 days. 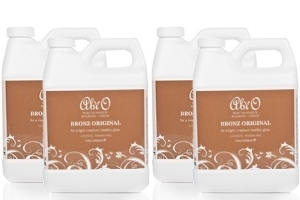 Our original, natural tanning solution; giving a light to medium, golden colour. Suits all skin tones. Amongst other natural ingredients, contains Caffeine and Echinacea. These two natural extracts work together to promote a slimming effect: the caffeine excites the metabolic rate of the skin cells, allowing the skin to perform various operations more quickly. This allows the Echinacea to absorb into the skin at a faster rate, which serves to firm and tone those areas of the skin. 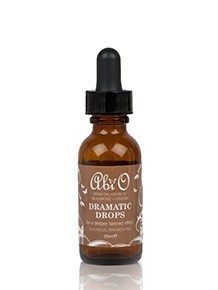 This is also the tanning solution for use on black or Asian skin, to give a natural glow and even out skin tone. 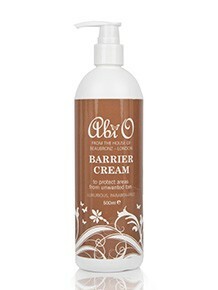 This is a good tan to use on a new client who has not had a BeauBronz tan before.